High Country Cabin is in the heart of the Southern Alps on the South Island of New Zealand. Situated roughly halfway between Christchurch and Queenstown, it provides direct access to all of the natural amenities that the area is world famous for including snow sports, mountaineering, hiking & tramping, mountain-biking, hunting & fishing among many other activities. We are 15 minutes from Twizel, a quaint little town along State Highway 8. Twizel has the selection of amenities you need on holiday including supermarkets, petrol stations, hunting and fishing supplies, ski and snowboard shop, hardware, and a variety of cafes and restaurants. 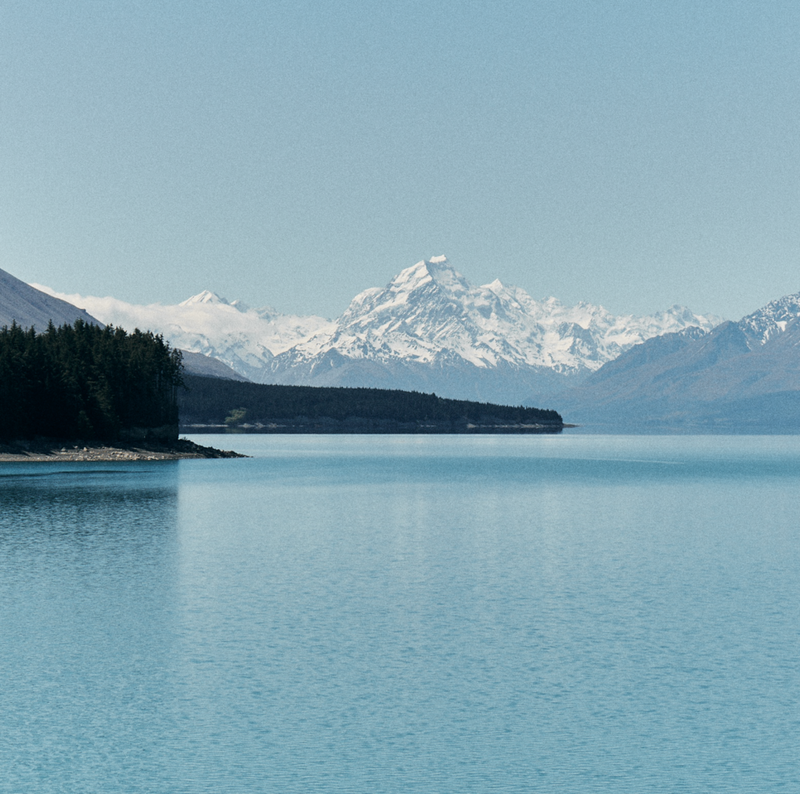 Outside is where the real attractions are, with the Aoraki Mount Cook national park (40 mins) and the glacial lakes of Pukaki and Ohau being just minutes away. The area has a large number of hiking trails for all levels, and the 300km long Alps to Ocean cycle-way passes close by. In the winter season, there are three snow fields close by, with Ohau being the closest, followed by Roundhill and Mt. Dobson. The popular ski resorts of Wanaka and Queenstown are within day trip distance as well. The area is highly regarded as one of the best freshwater fishing destinations in New Zealand.